Shelter – Provides housing for dependent females ranging in ages from 10 to 21. The goal of the shelter program is to create an environment that fosters the social, emotional, academic, and physical development of the residents. Teens are typically there for ’30’ days. Secure Detention – Provides temporary, secure, and safe custody (24 hours a day, seven days a week, 365 days a year) to youth who are involved in the juvenile justice system process. 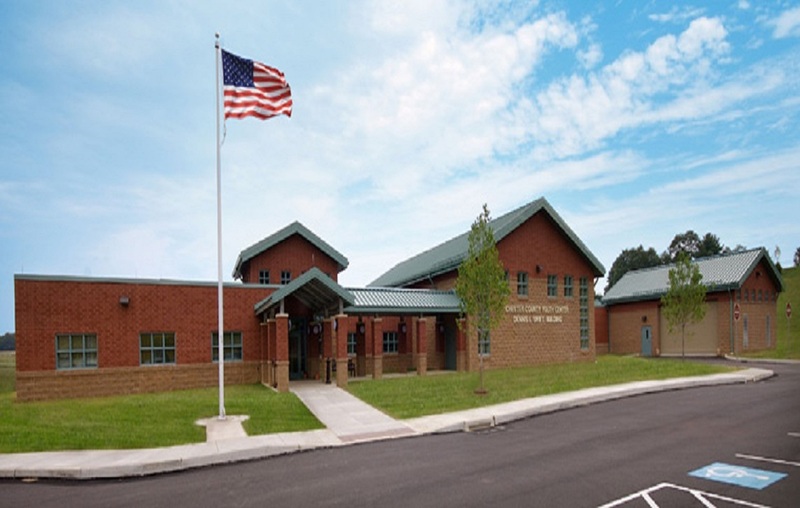 The Chester County Youth Center is located at 505 South Wawaset Road in West Chester, Pennsylvania. Chester County Thresholds teaches the 6-step decision model to youths in the Chester County Youth Center (CCYC). This is accomplished through a mixture of classroom and one-on-one work. The classroom training focuses on the 6-step decision-making process and generic activities and discussions in a small group environment to reinforce the process. The one-on-one enables open and confidential dialogue about each youth’s specific situation and, using the 6-step process, helps students develop their goal and an action plan in a supportive non-threatening environment. As the beneficiary of some substantial good will over the years, along with paying it forward, I am an optimistic investor. I invest a couple hours 1 day a month with the belief that I can make a difference in a troubled kid’s life. It may be small, and maybe I’m the first responsible adult who has listened non-judgementally to him/her, but at least hopefully get him/her thinking. Maybe they will think about what hasn’t worked out so far and think about making a change. Introducing them, albeit ever so briefly, to the mechanics of decision making, developing possibilities and solutions. Over the years I have had youths who, as we ended the day, gave a hint of maybe just maybe, they are seriously thinking about what they’ve just experienced with Thresholds. With the emphasis on the one-on-one along with the workbook we use there are more opportunities to effect change.